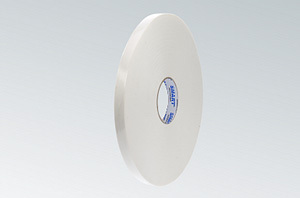 Double-sided adhesive tape PE foam white, with transparent acrylic emulsion adhesive and double silicified, white paper veneer. The high density foam, crush resistance and very good tackiness give ample opportunity to use the product. 4316 double-sided foam tape especially suitable for bonding glass, plastic, metal, crystal, panels, plates, etc. 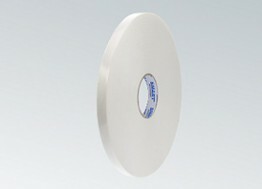 The tape is resistant to solvents, UV light and moisture. Very well suited for outdoor use.